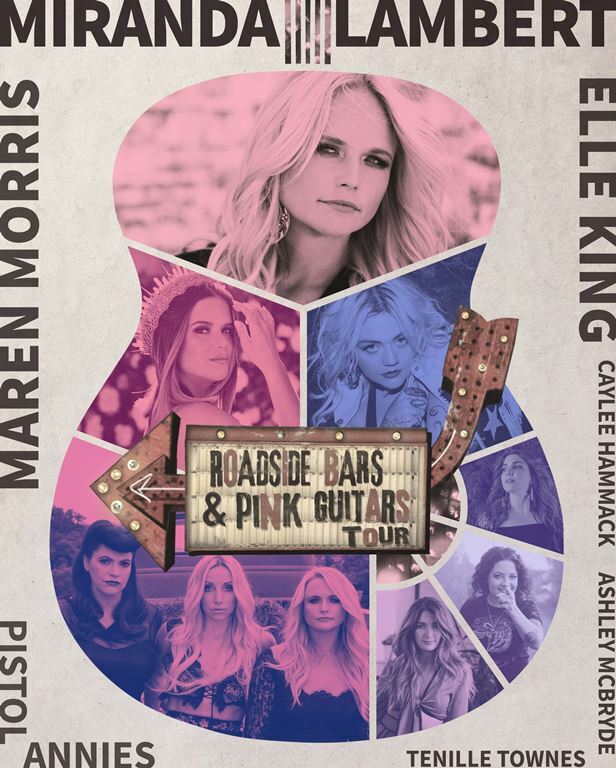 Citi is the official presale credit card of the  Roadside Bars & Pink Guitars Tour 2019. 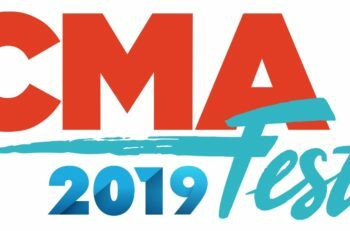 As such, Citi cardmembers will have access to purchase presale tickets beginning Tuesday, April 9 at 12 p.m. local time until Thursday, April 11 at 10 p.m. local time through Citi EntertainmentSM. For complete presale details visit www.citientertainment.com. 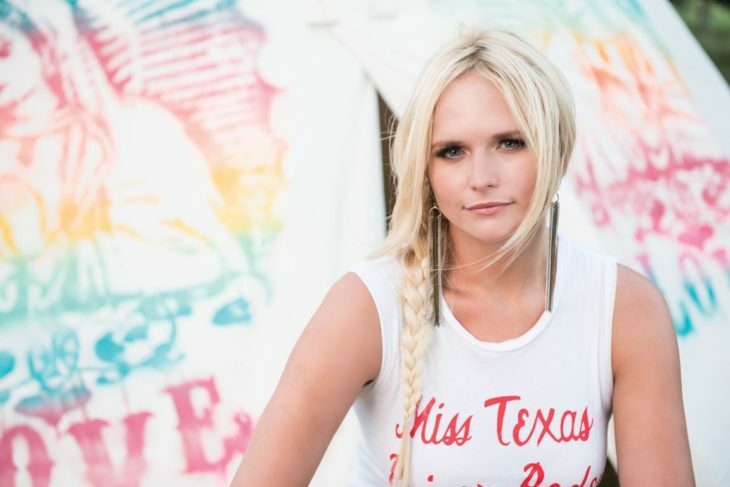 Tickets begin to go on sale to the general public Friday, April 12 (details below) at www.MirandaLambert.com and via Live Nation, the official tour promoter, at www.LiveNation.com.